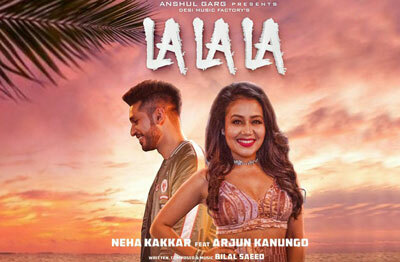 La La La Song is a Punjabi album song. 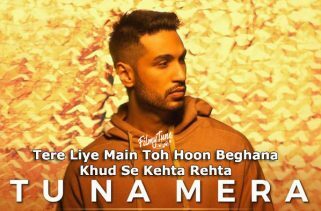 The Star cast of this video is Neha Kakkar and Arjun Kanungo. 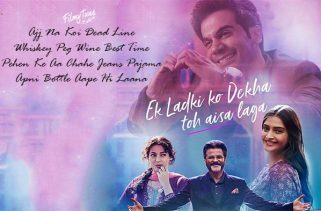 Director of the Video is Lakshya Raj Anand. 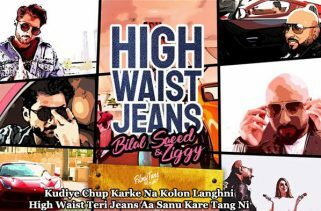 Neha Kakkar and Arjun Kanungo are the Singers of this Punjabi song. 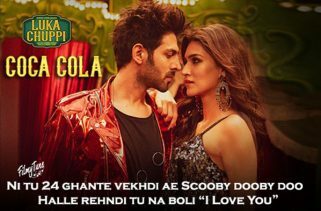 La La La Song Lyrics has been written by Bilal Saeed and he is also the music composer of this song.